A meeting of the minds as we prepare our for the upcoming mission trip to Costa Rica. 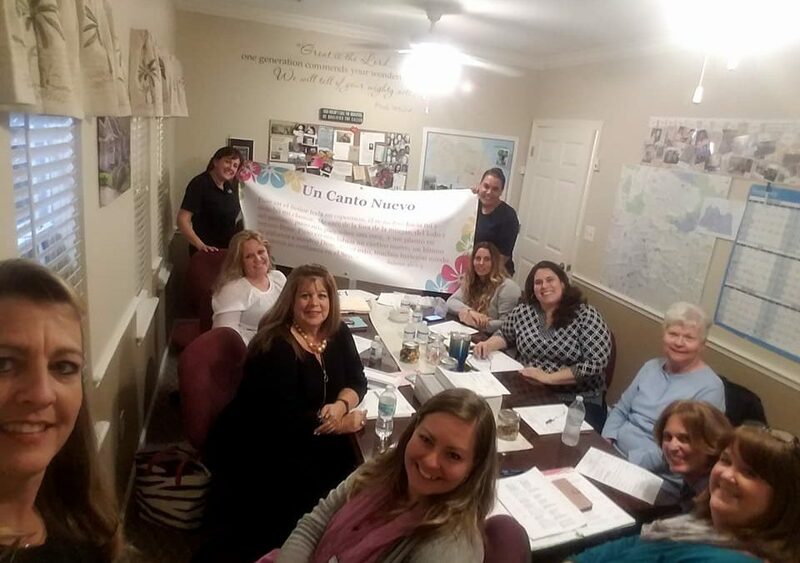 This team has been working hard to bring “Un Canto Nuevo” to the women of two of our International Pregnancy Centers. Beautiful Feet International is organizing, and training us to GO!